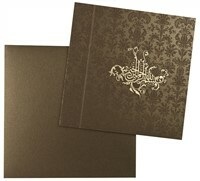 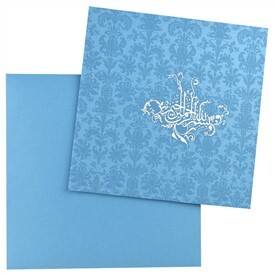 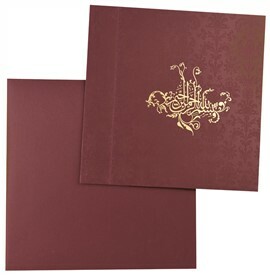 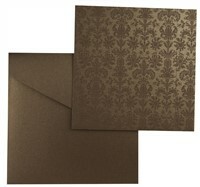 Brown shimmer paper (250 gsm) for main card and envelope. 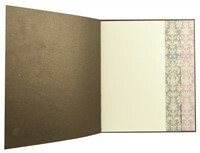 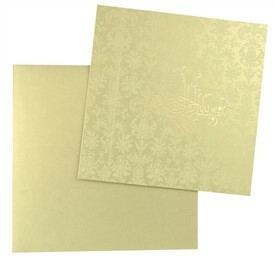 Cream shimmer paper (250 gsm) for 2 inserts. White vellum paper (80 gsm) for 2 interleaves.